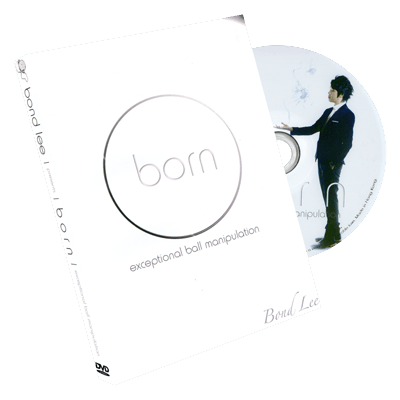 Endowed with elegance & artistry, Bond Lee, an internationally awarded magician proudly presents "born". A revolutionizing tutorial, congregating original ideas & thoughts. "born" introduces a new era of magic to all manipulative enthusiasts. A renowned magician and gifted manipulator of Hong Kong, an active contestant of international conventions. He is one of the finest Hong Kong graduates of the Chavez Studio of Magic (USA). A talented underground ball manipulator. Skillful, original yet innovative. 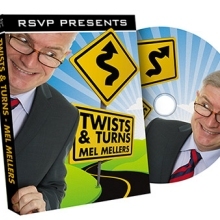 He is sharing some of his works in this DVD which are never published before. Extremely experienced in manipulative magic. A creator, designer, researcher, and advisor. His research on ball sleights for this DVD is remarkable. 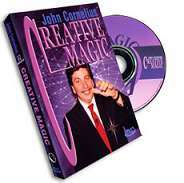 This DVD includes some of the most visual effects which can be done by billiard balls. Tutorials were shot from various angles to provide highly detailed explanations. And finally: be magical, be inspired, always!